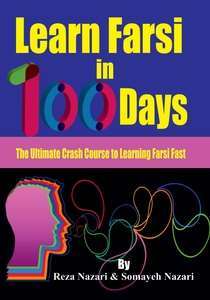 From the ancient times different cultures used to celebrate their New Year in different days other than 1st of January. Likewise, Persian New year is known as “Nowrouz” which is starting on March 2oth and celebrations goes until the beginning of April. “Sizdah bedar” is the thirteenth day of New Year which is also the last day of New Year holiday. “Bedar” means getting rid of something and therefore “Sizdah bedar” gives the meaning of “Getting Rid of Thirteen” which is usually treated as an unlucky number. 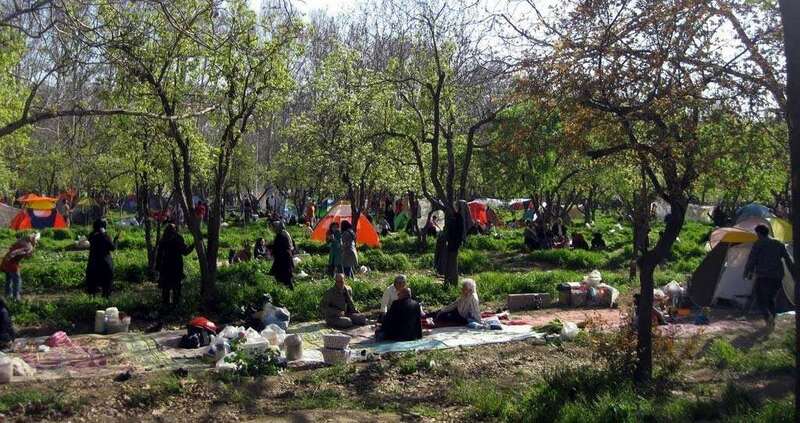 On this so called “unlucky” day Persian people leave their home and spend their time outdoors in picnic style with families and friends. Since this is the last day of New Year celebrations and holiday, Iranians love to entertain themselves by dancing, singing, playing around and enjoying the specially prepared foods together. These fun makings and laughter is believed as a way of clearing their “evil thoughts” for the started new year. 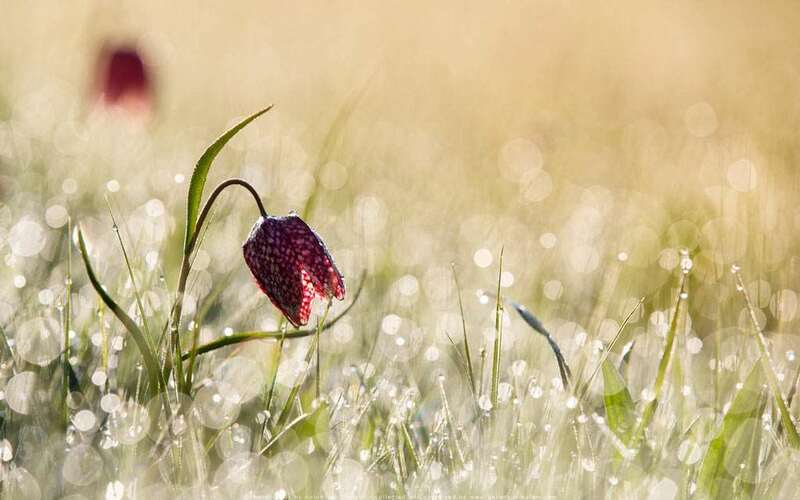 Also on this special day people get a chance to enjoy the fresh smell of spring before returning to their schools or work on the following day onwards and therefore it is also called as the “Nature Day”. “Kahoo Sekanjabin” is one of the special crisp prepared for this special day. 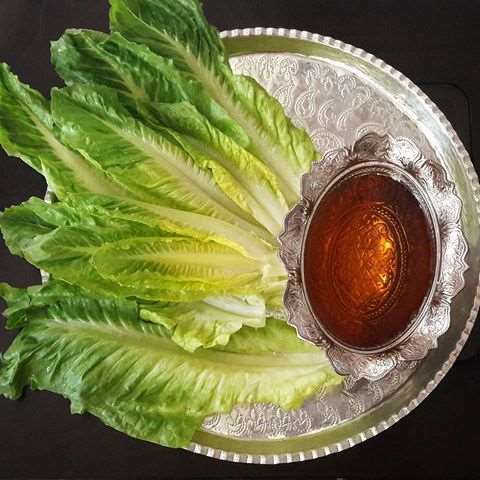 “Sekanjabin” is a drink made using Vinegar and Honey and by combining it with crispy lettuce, “kahoo Senkanjabin” is prepared which makes a perfect crisp for enjoying hot weather. One of the tradition on this day is to throw away “Sabzeh” from their specially prepared New Year table called “Haftsin”. 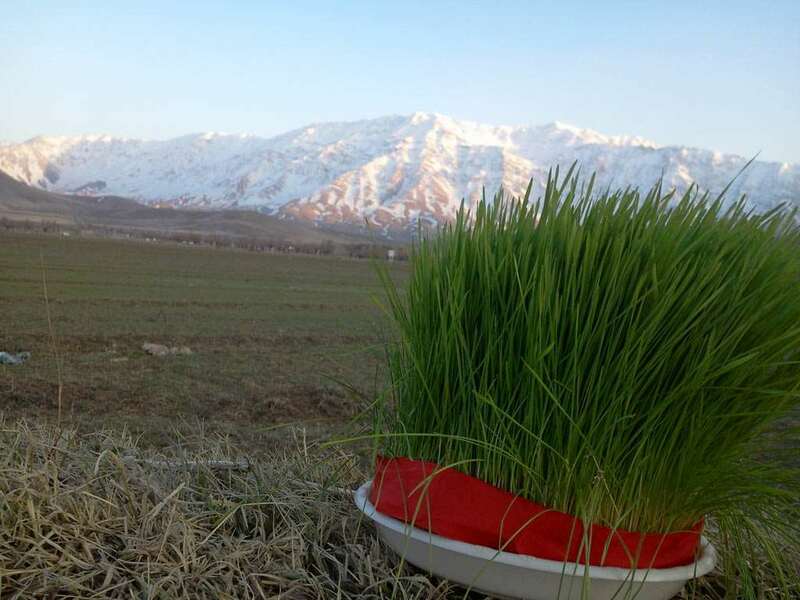 People grow this wheat sprout or lentils sprout which is called “Sabzeh” for New Year table and throw them away at the end of thirteenth day believing that they have thrown away all the sorrows, pains and illnesses of coming new year. Therefore, they refrain from touching someone else’s Sabzeh as they think they have picked others pains with these sprouts. Another tradition of this day is to tie a knot of grass and make a wish for their future partners. This is usually performed by young girls and boys and once they open the knot they believe that they have opened the luck as well. This knot represents the bond between a men and woman. Young married couples also tend to perform this ritual making a wish for babies or other things they want to achieve. Apart from getting rid of “bad luck” this day is treated as a special day to ask for a Rain. From history, Iranians had their own calendar and everyday had a different name and had allocated for a different angel believing that they belongs to the particular day. This thirteenth day of “Nowrouz” or “Farvardin” month is believed to be owned by the “Angel of Rain” who represents by drawing a horse. 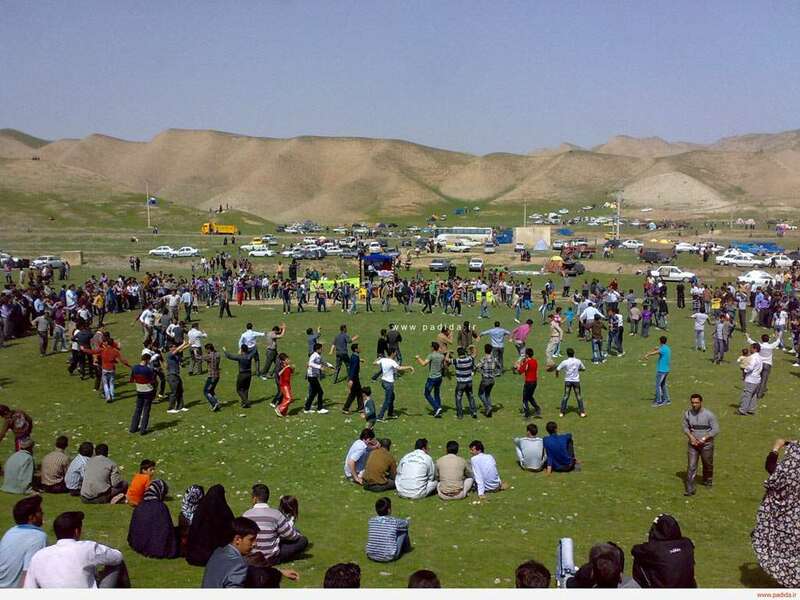 Therefore they make this request for rain by organizing competitive games which are usually horses involved and celebrated the victory of horse as a victory of their request. Thank you for the wonderful lesson in a beautiful tradition, and for all of the time you have put into creating these resources.